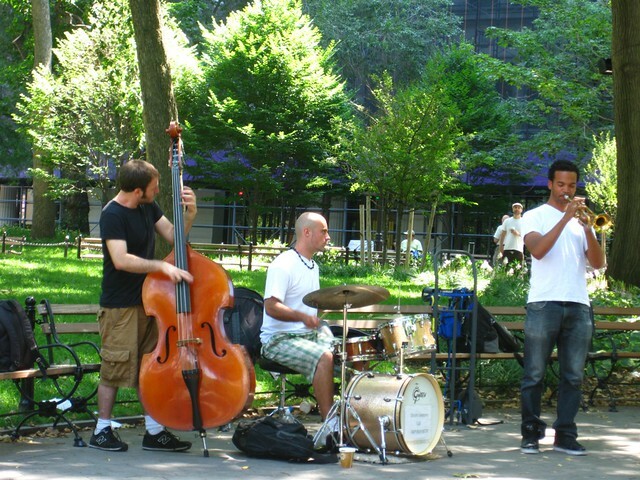 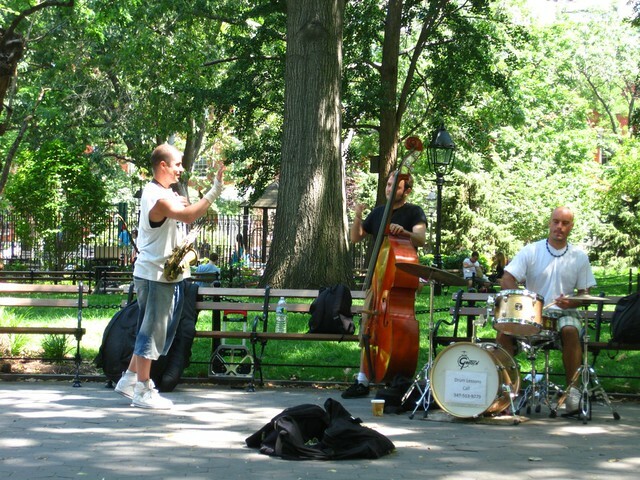 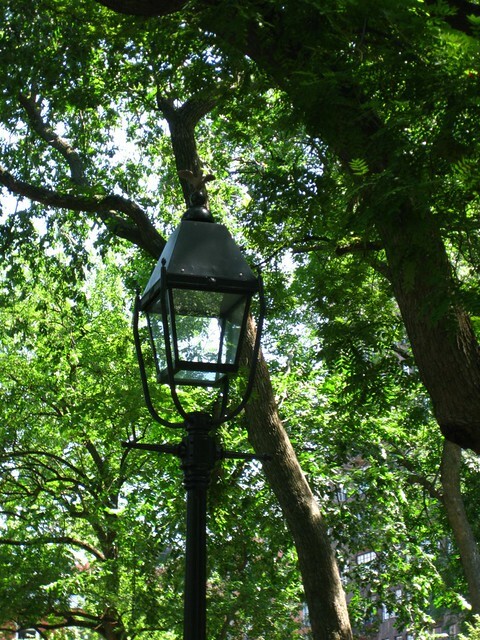 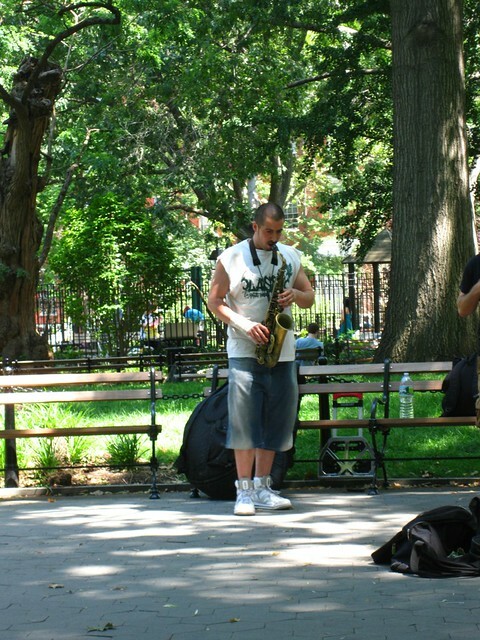 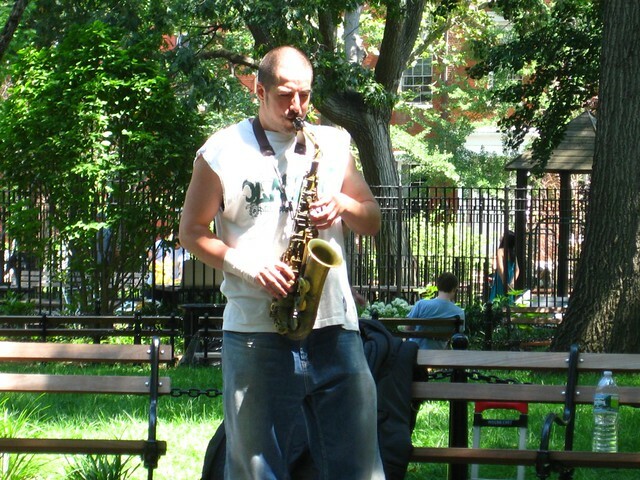 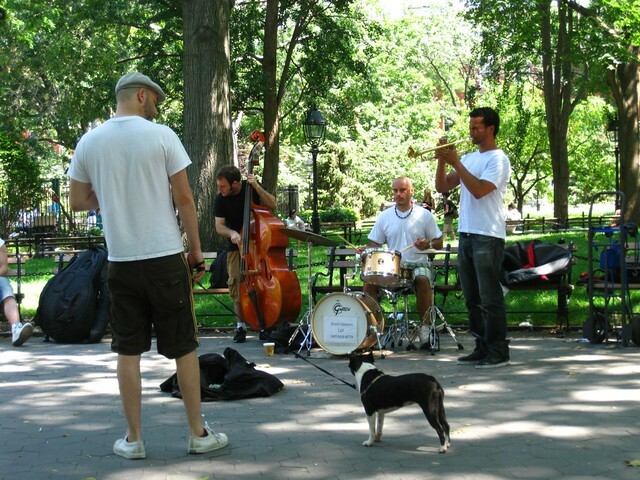 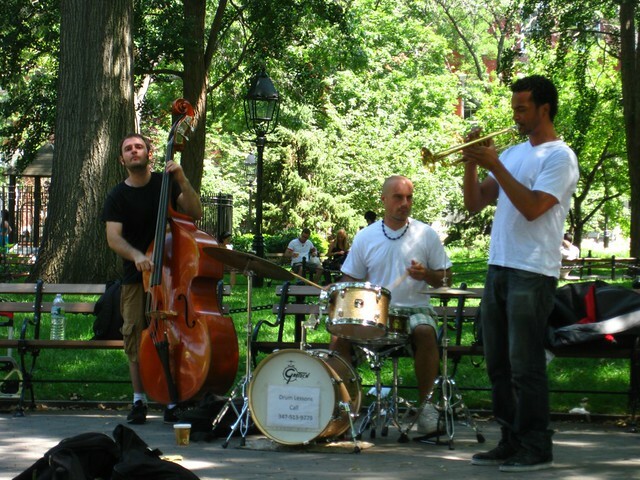 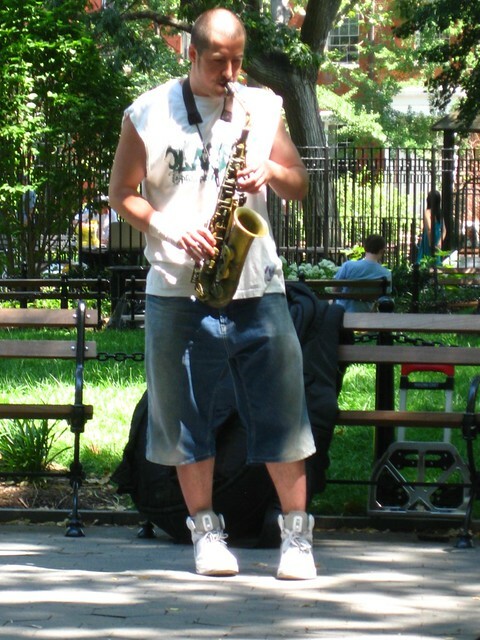 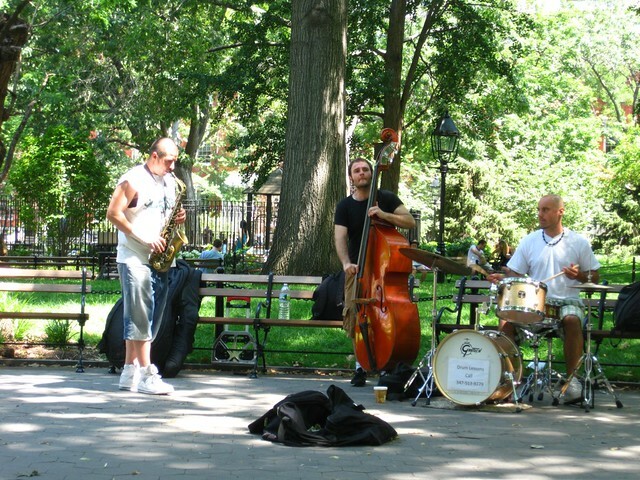 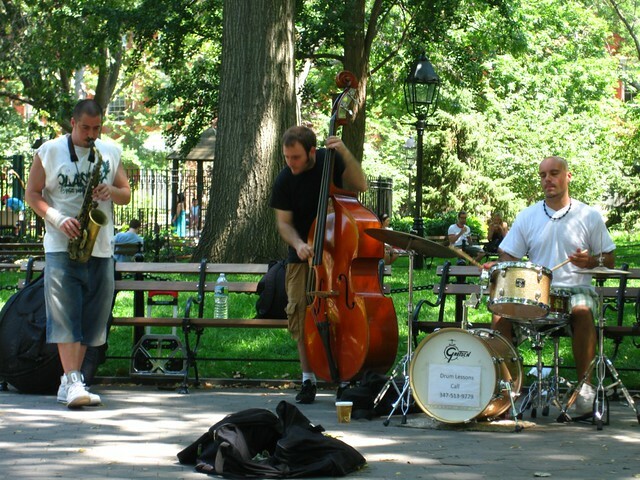 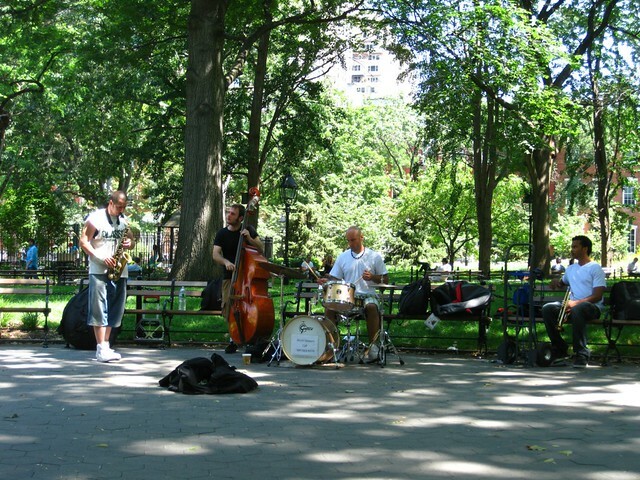 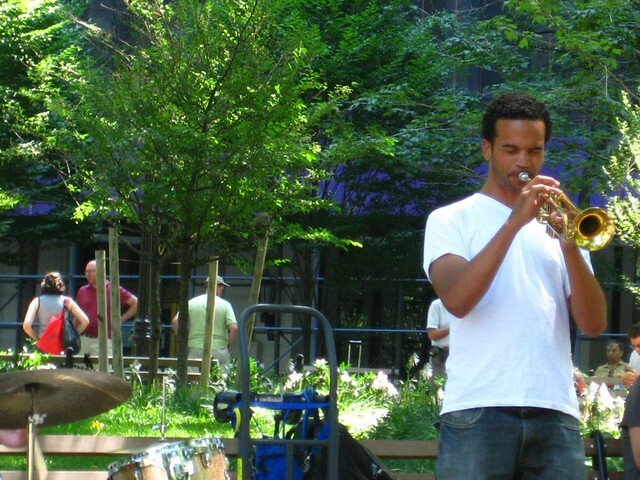 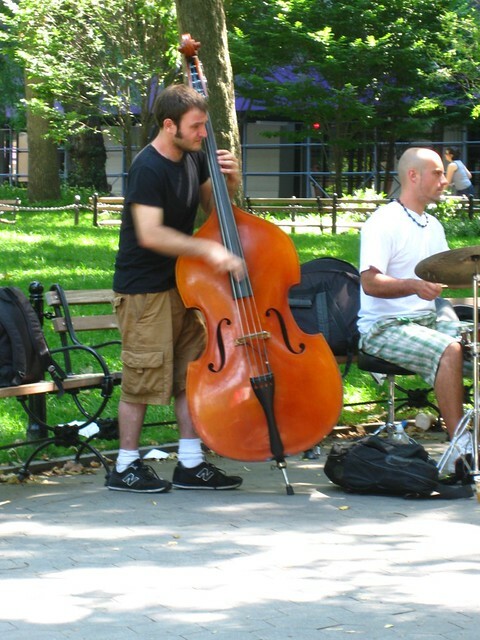 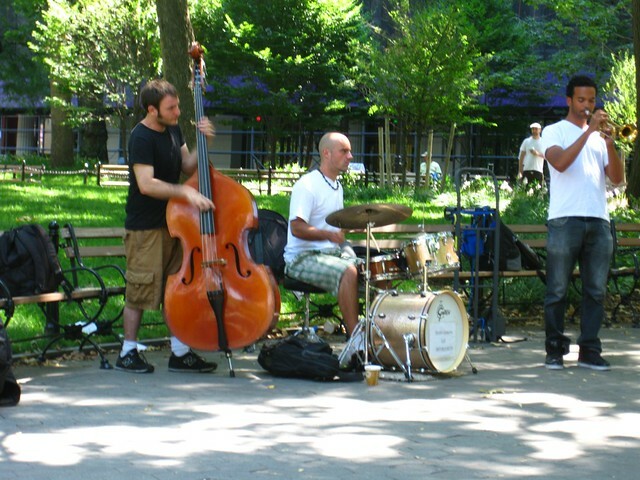 New York is a town where there is something happening on every corner and one of these days i found myself in a Washington Square Park by NY University and as i quietly strolled through the shadowy parts to hide away from the scorching sun i was suddenly entertained by a wonderful sound that was coming from a distance. 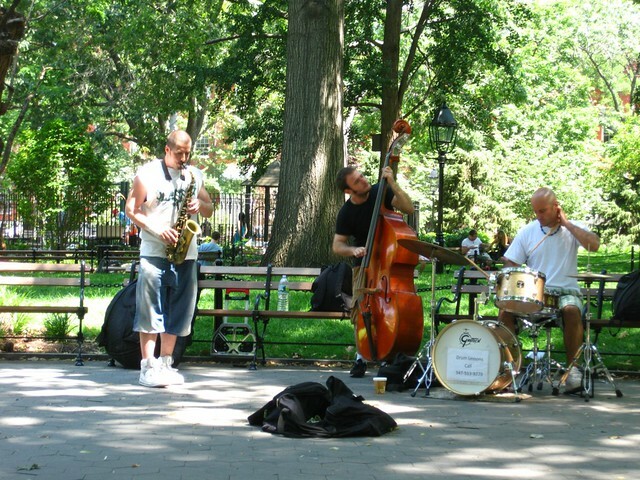 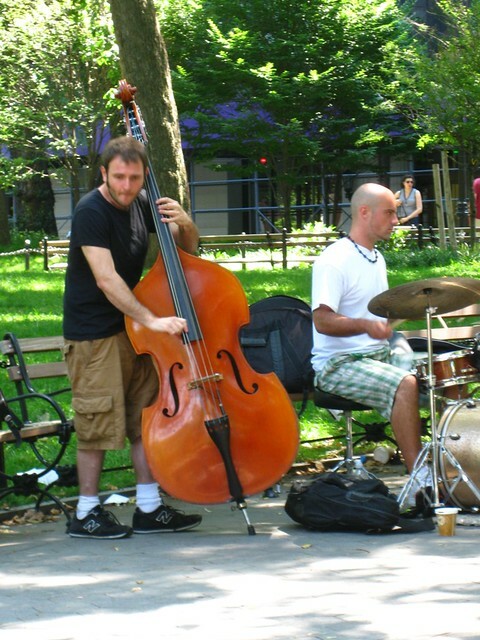 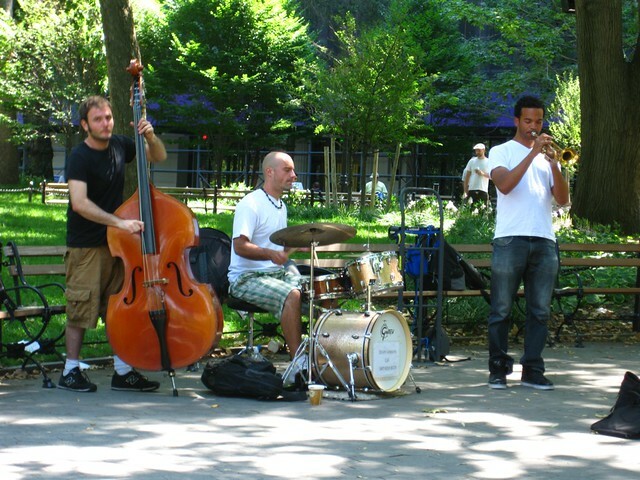 I followed the music and saw the street band but classical playing the most marvelous sounds, so as a New Yorker i found a bench and sat down to enjoy the city and what it has to offer. 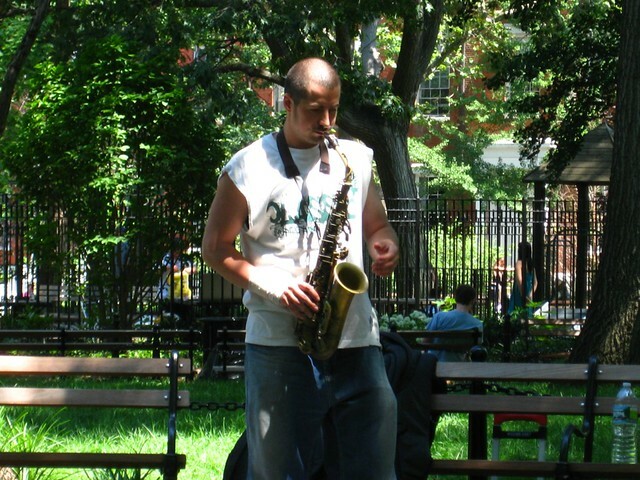 This is me we re talking about so you know i would not leave my house without bringing my camera with me and so here are the captured images of what i saw.